It is widely believed that Hollywood star Marilyn Monroe said ‘give a girl the right shoes and she can conquer the world’. If this is true, think of all the things you could achieve in a pair of designer heels! There are some show brands and designers which stand head and shoulders above the rest; let’s take a look at some of those designer shoe brands which every girl dreams of wearing! 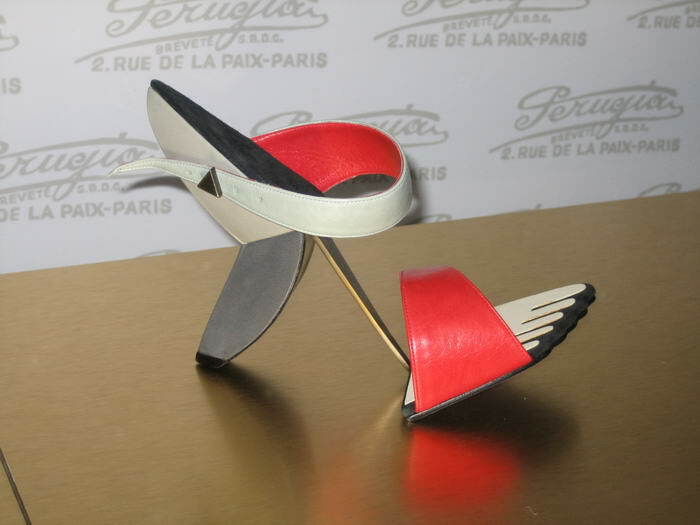 According to André Perugia, the way to learn about a woman’s personality is to study her feet! He was known for his eccentric character, as apparently he used to talk to his creations. His designs were famous for pushing the boundaries of style – one of his most famous shoe designs had no heel, while another was a ‘homage to Picasso’. 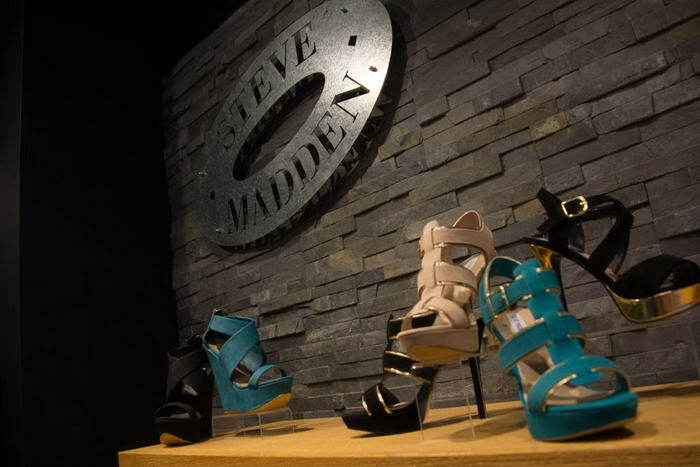 From selling shoes out of the back of his car, Steve Madden has taken huge strides to becoming one of the world’s biggest and best shoe designers of the day. 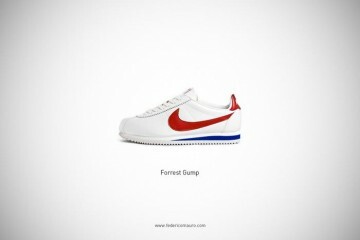 Now, he has almost 200 stores worldwide which sell his edgy but classic footwear designs. Charlotte Olympia is actually the name of the brand – it’s named after Charlotte Olympia Dellal, the founder and designer. She is very new to the shoe design world, as this brand was only established in 2008, which is evidence of its tremendous success. Charlotte Olympia’s shoes are all inspired by traditional Hollywood glamour, giving the collections a very classy feel overall. Bruno Magli’s shoes became world famous when it was revealed that the bloody footprints discussed at the O.J. 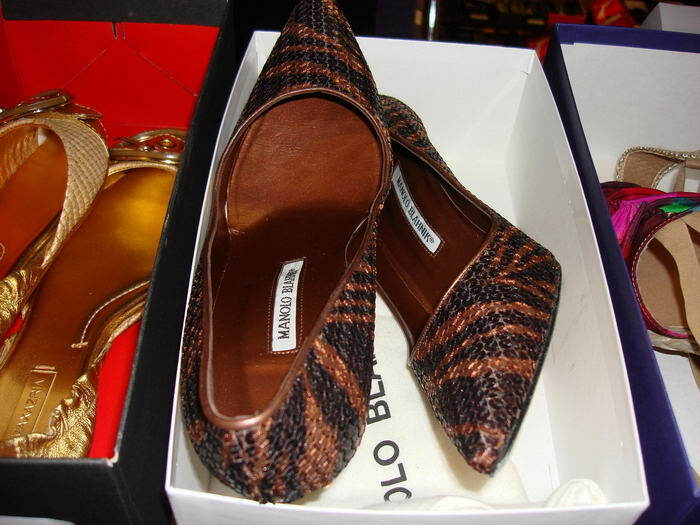 Simpson murder trial were made by someone wearing these designer shoes. 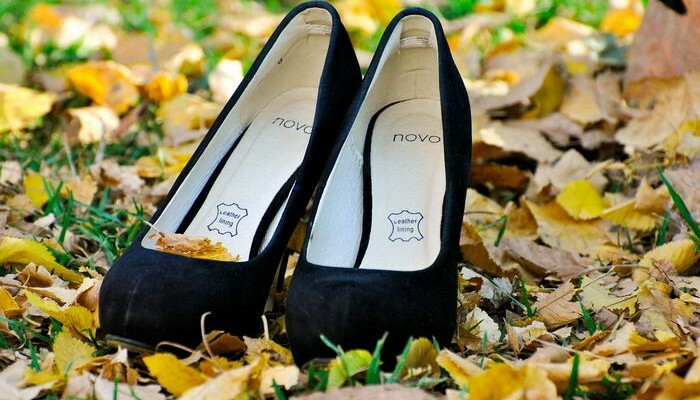 Today, the luxury Italian leather shoes are just as popular as ever! The brand was started by three Magli siblings, and has now grown to encompass a worldwide shoe franchise empire. 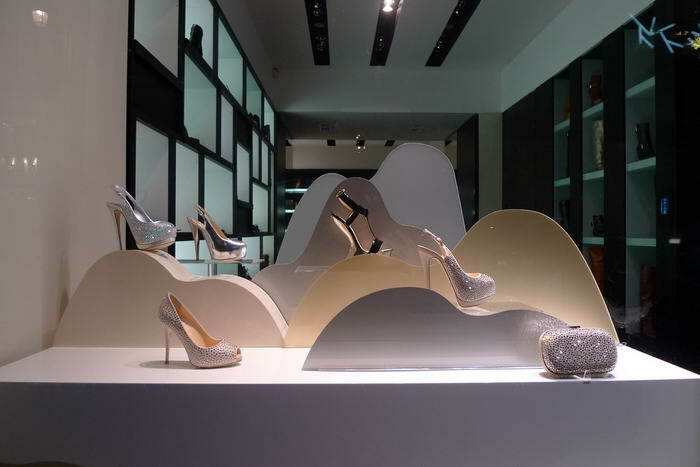 Giuseppe Zanotti designs some of the most stylish, striking shoes that it’s possible to buy. In fact, he has received three nominations for footwear ‘Designer of the Year’, which just goes to show his incredible skill! 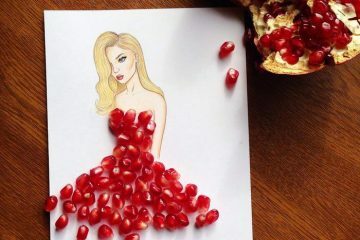 In addition, he has worked with some of the biggest names and fashion houses in the world, so it’s no surprise that his designs have become so popular. 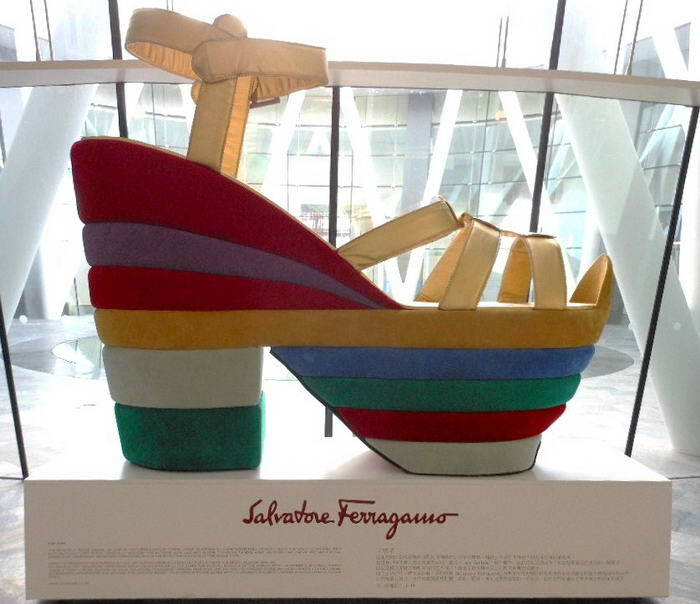 Salvatore Ferragamo was an Italian shoe designer who lived and worked around the world, but most famously in Florence. He designed made-to-measure shoes for some of the most famous women in history, including Marilyn Monroe and Audrey Hepburn! Although Ferragamo died in 1960, his brand lives on. 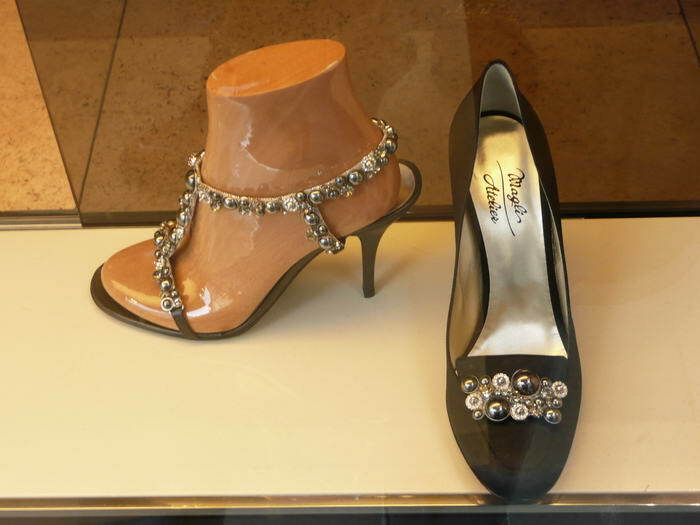 Below the Salvatore Ferragamo store in Florence is a museum dedicated entirely to his legacy. 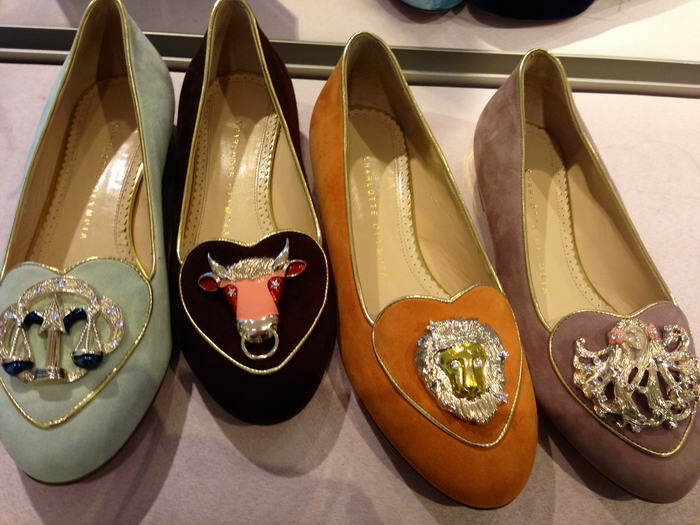 Spanish designer Manolo Blahnik has made a name for himself as a designer of modern day classic shoes. 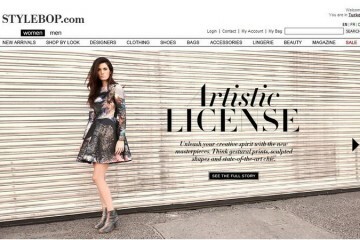 His style is elegant yet eclectic, often featuring a striking stiletto heel. One of the best parts of the Manolo Blahnik brand is that the man himself has always taken a very hands-on approach to creating his shoes, which is all the more appealing. If you’ve ever seen a pair of heels with a shiny bright red sole, chances are that was created by the shoe God that is Christian Louboutin. That has been the trademark of this incredible brand, who makes stunning designs in just about every colour that you can think of. Take the phrase ‘if the shoe fits, buy it in every colour’ literally with Christian Louboutin’s shoes and you could end up spending a small fortune! 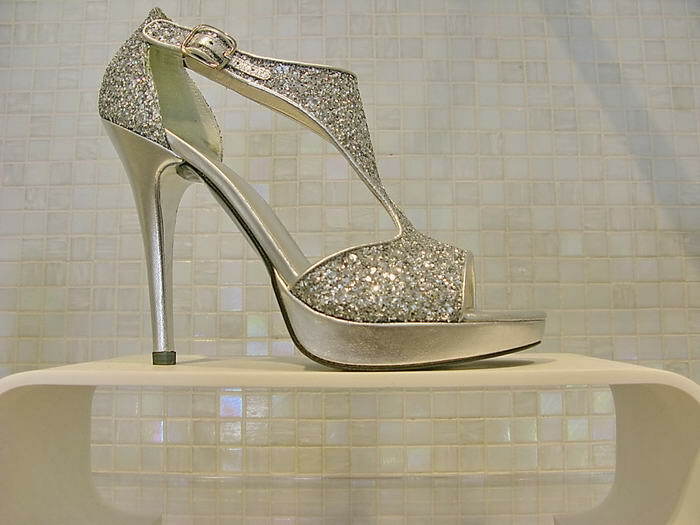 Jimmy Choo is the biggest name in the world of shoe design; this is a brand which every woman lusts over. The man behind the brand made his first pair of shoes at the age of 11; 54 years later and he’s still going, stronger than ever! The Jimmy Choo brand is synonymous with stiletto heels, classic designs and straps galore – what more could a woman want?